I have warned that economics changes everything. When there is a boom, people are fat and happy and war declines. When the economy crashes, you are faced with a serious problem. Either we will move to the extreme left and see a return of authoritarian states as we are moving toward, or we can swing back to freedom and democracy if we truly identify the cause. Governments will seek to blame the rich for then they will get to confiscate all wealth and they will promise security to the mindless masses. History repeats in this manner. 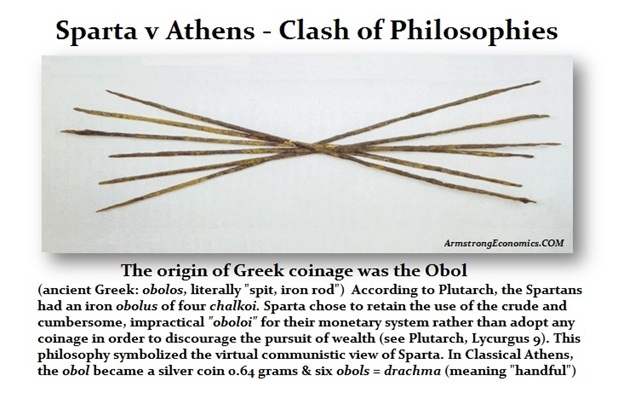 Even Sparta v Athens was an ancient virtual communist state v democracy. You cannot even purchase ancient coins from Sparta because they refused to even issue money. 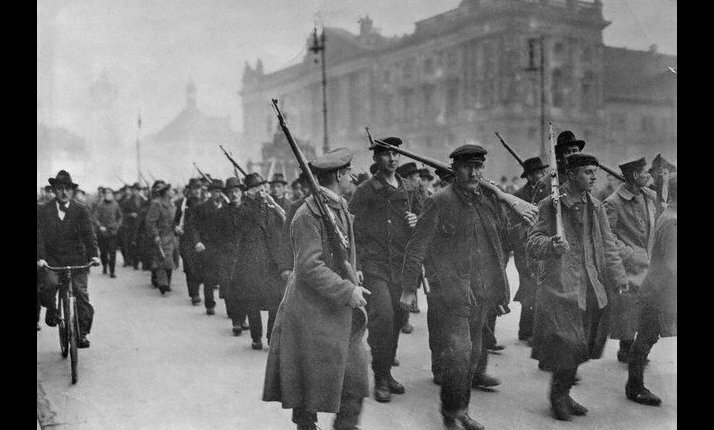 The Germany Hyperinflation only took place because of the Communist Revolution in 1918, which defaulted on all the debts of the previous government. Hyperinflation unfolds when a government CANNOT issue debt so they print. The rise of Hitler only came after the turmoil of reparation payments that oppressed the Germany people. 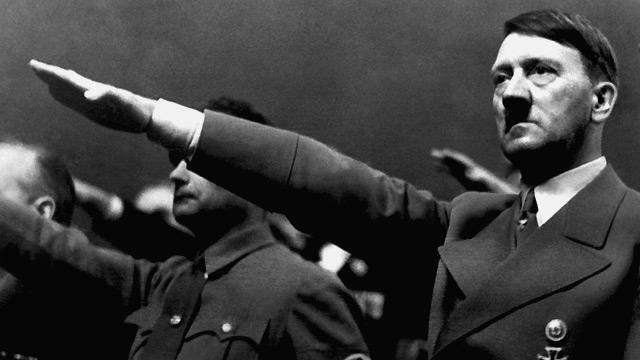 After the disastrous hyperinflation, the German people turned to Hitler in 1933 pushed by the Great Depression. Americans elected FDR 1933 and in China Mao comes to power – all 1933. Now in Thuringia, Germany, the SPD has for the first time put in leftist Prime Minister. The board of the SPD in Thuringia has decided to choose Bodo Ramelow the first left prime minister in Germany since 1918. Now with 25 years after the reunification, a candidate of the Left Party is once again coming to power, which had previously competed as PDS, which was the successor to the SED. Thuringia could be considered as a model for the federal government, where Sigmar Gabriel wants to keep all options open. This is showing that there is a rising trend of discontent. However, if you blame wealth rather than politicians, you lose all freedom. We must be concerned for when the ECM turns down, the economy will move toward a hard landing. 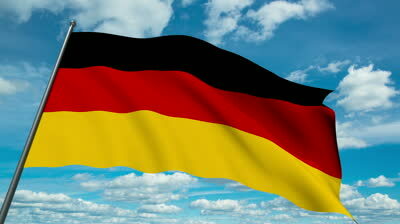 The austerity policy of Germany will deepen the crisis and we will see the politics shift everywhere.